Request a car insurance quote from Freeway Insurance and find out how much you can save. Compare rates from top insurance companies and choose the car insurance policy that best fits your needs and budget. 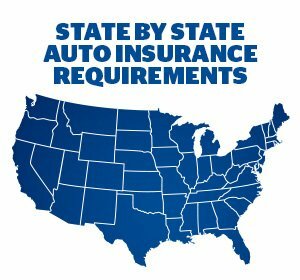 Your Freeway representative can also help you choose the amount of liability coverage that is best for you. Give us a call at 800-777-5620 to get started.